Thank you for your interest in our Kids Martial Arts. For years parents have thrown their children in traditional martial arts without worrying how effective the martial arts were. They may have been sold on the fancy uniforms, belt colors, or board breaking without ever questioning the techniques. Follow us on Facebook and Instagram to see the latest and greatest from our Kids class. Text (484) 925-3992 for 2 FREE Weeks! 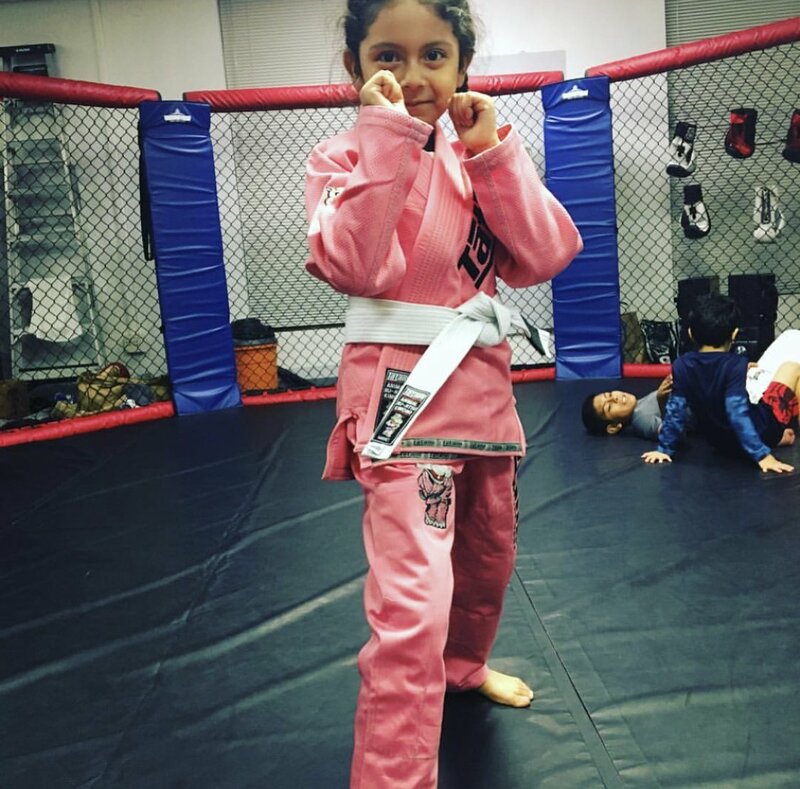 At Algeo MMA & Kickboxing our instructors are not only extremely friendly but the are very knowledgeable in the most up to date and effective techniques. They live the martial arts lifestyle of constant self improvement, and are well versed in various martial arts. 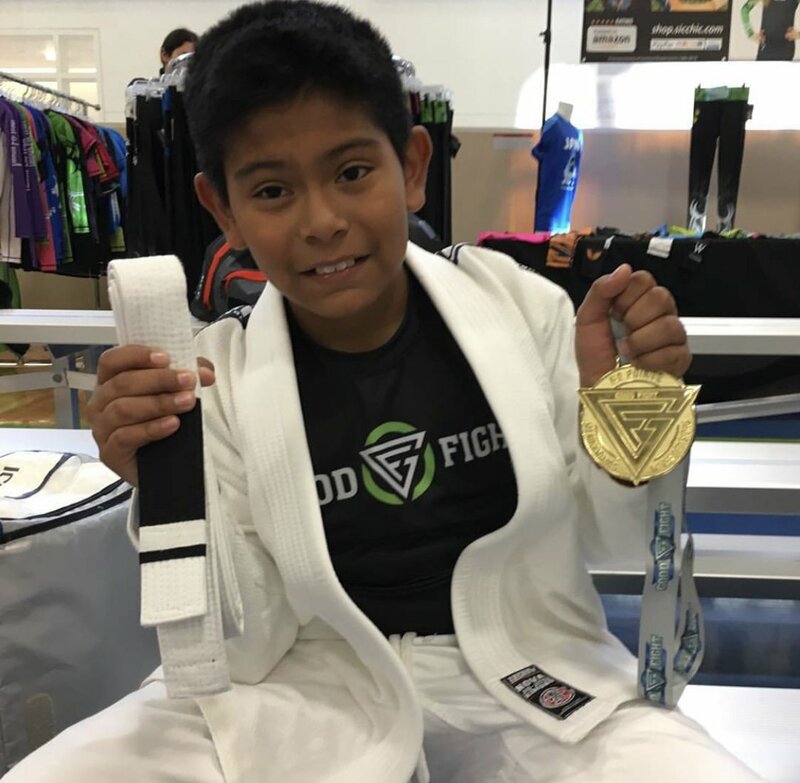 Our Kids Martial Arts teaches various techniques from Muay Thai, Wrestling, Judo, Boxing, and Jiu Jitsu. The same techniques you would see on television at the highest level of competition. 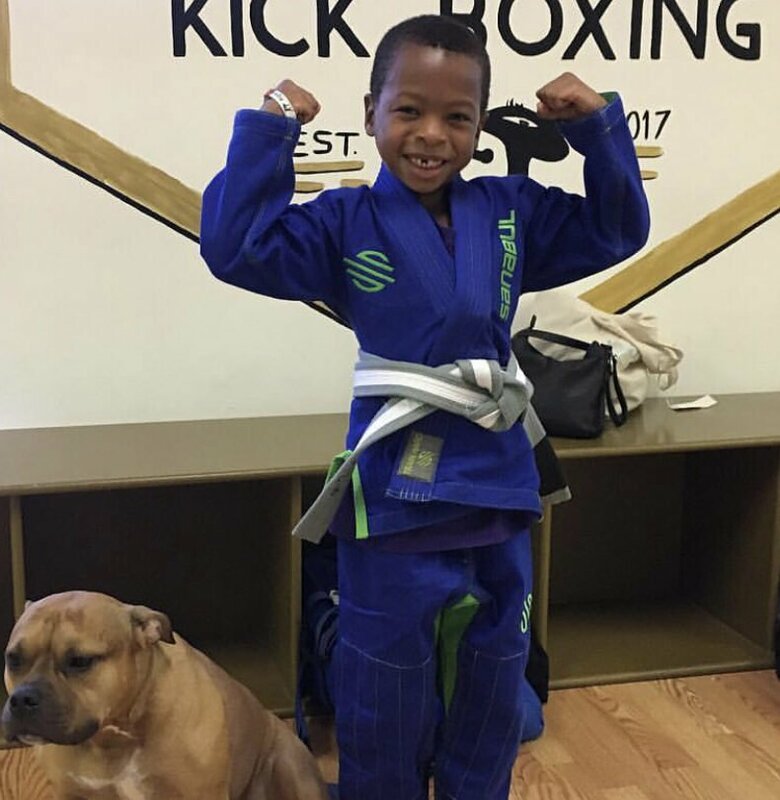 When choosing a martial art school it is important to pick an academy that has instructors that will challenge and encourage your child to their fullest potential. Training any martial art requires an immense amount of FOCUS. Students will naturally be competitive with one another, and will want to focus as much as possible on the techniques to progress. This level of focus spills to every aspect of the young students life. They quickly realize that this focus will progress them in class then they will use that same focus at school, work, and home. Discipline is having the self control to do what is needed without being told. Martial arts ingrain discipline to every student no matter what the martial art. Students will need to practice their craft for hours on end to get better each and every week. Even when a student hits a level of mastery there are always techniques to perfect and a true martial artist stays working on their craft. Classes here are focused on learning effective techniques and having so much fun that the students don’t even realize that they’re working out. We implement safe, functional body movements that make each student stronger, more flexible, while increasing their endurance. Each student will do fun, challenging exercises to enhance their self defense skills but also do a ton of body weight exercises that increase strength and flexibility. Regardless of your child’s physical shape we will push them to their limits to get in the best shape of their young lives. 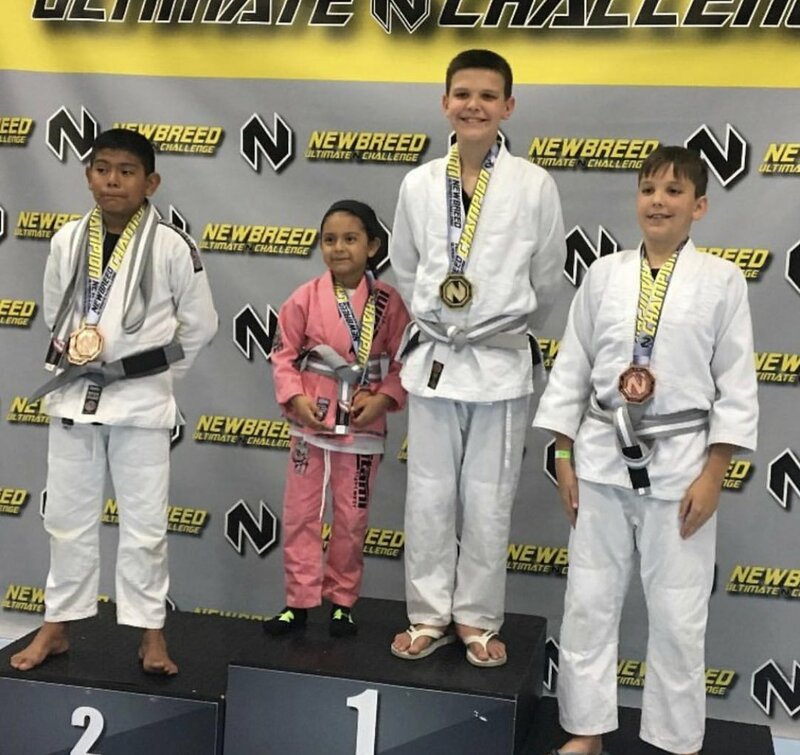 Kids Martial Arts encourage your children to continuously build their skill level not only to enhance their physical endurance but to also increase their overall confidence. We aim to help each child recognize the improvements they are making; giving them the boost of confidence needed to concur daily obstacles. It is easy to get more and more confident every week when your learning effective, proven techniques that could help protect your child in any situation. Martial arts have always been synonymous with RESPECT. 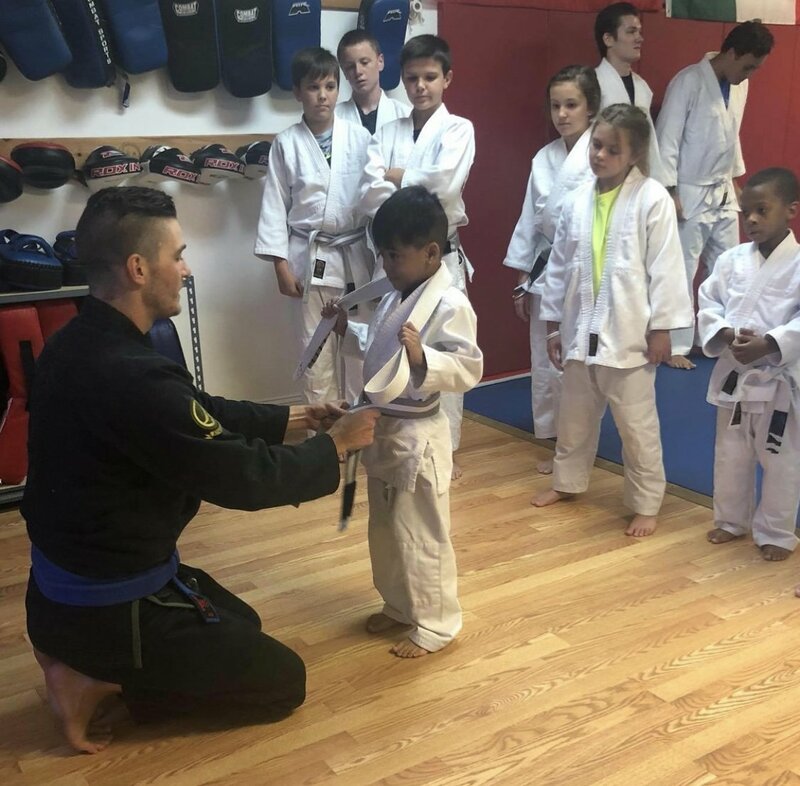 Each Child who studies martial arts here will develop respect for each student, instructor, and each technique. At Algeo MMA & Kickboxing each child bows in to the mats as a sign of respect to the instructors, signaling that they are ready to focus on each technique and ready to learn. The students push each other to get to that next level and encourage each other every class; regardless of how hard the techniques get, each student will push each other to get through it.